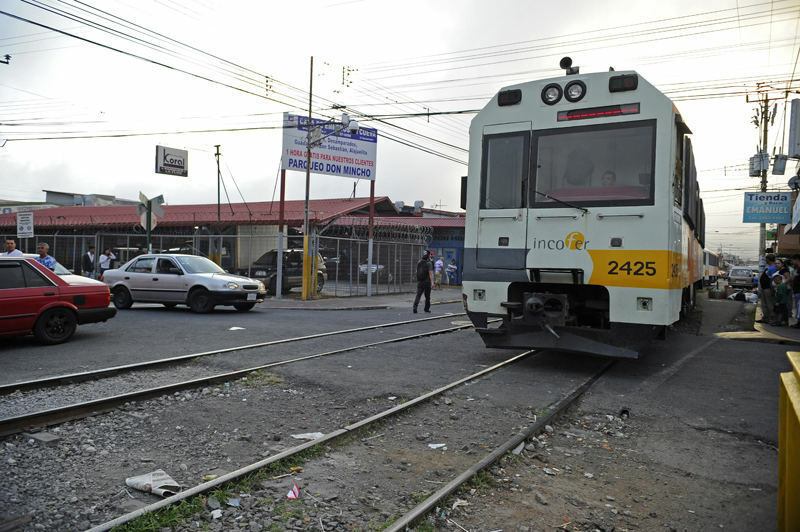 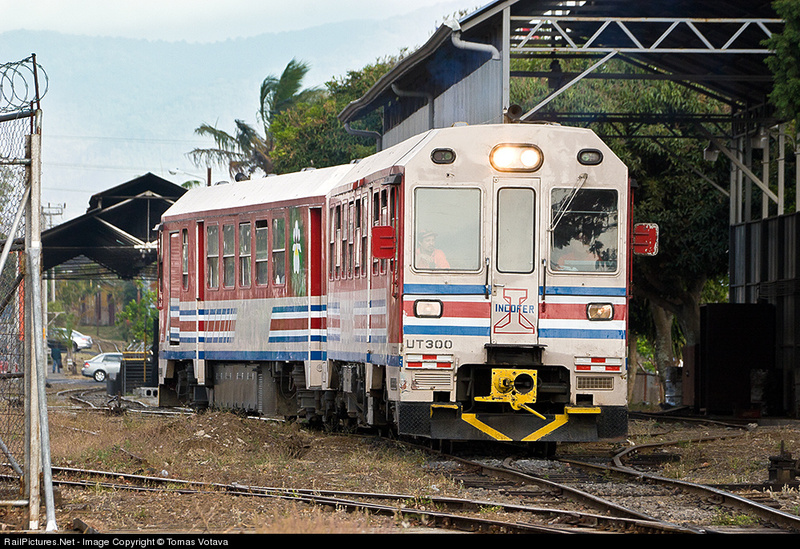 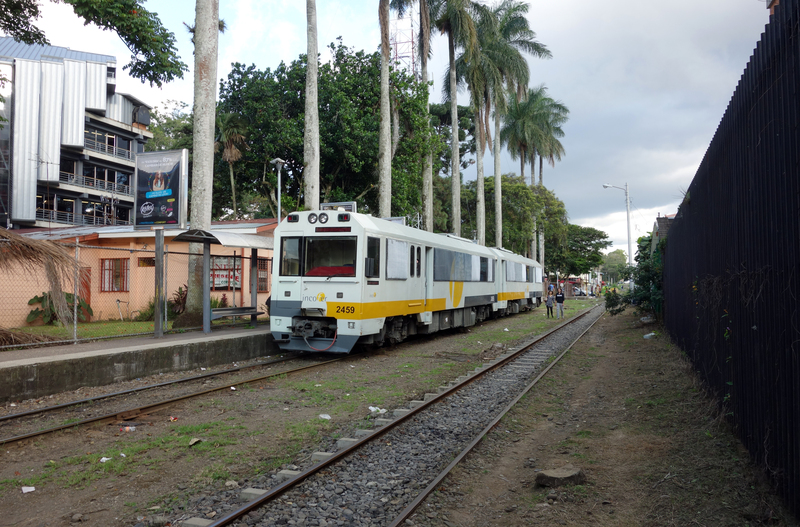 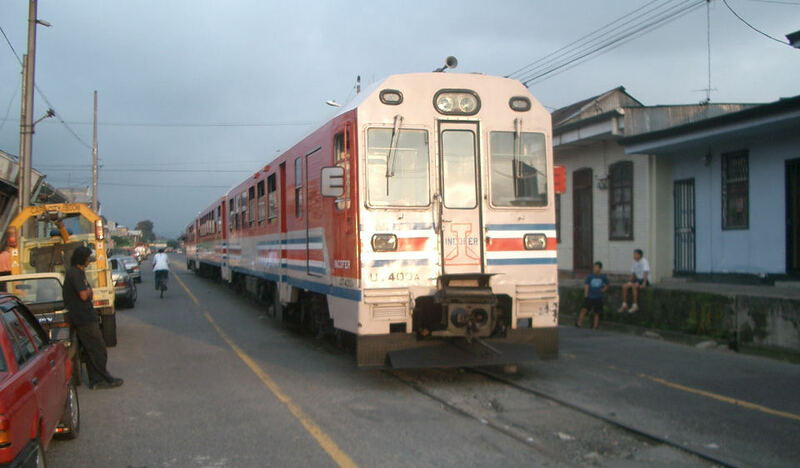 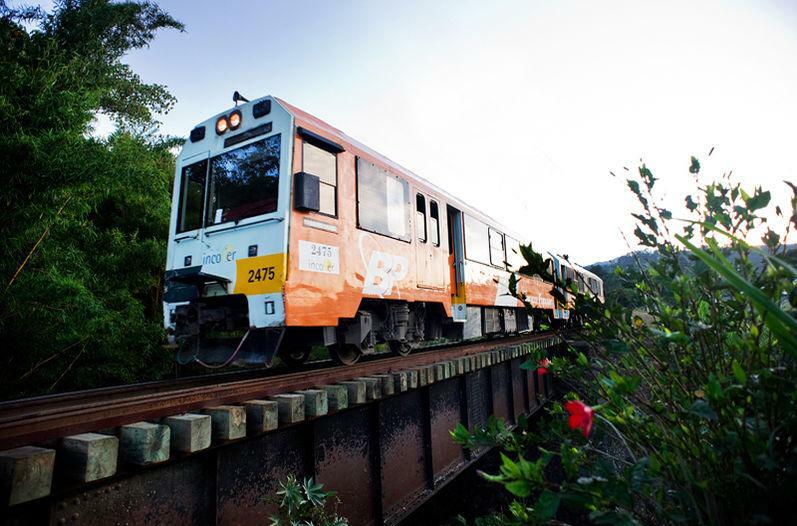 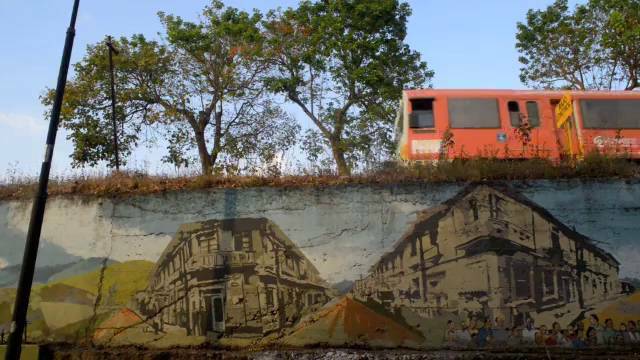 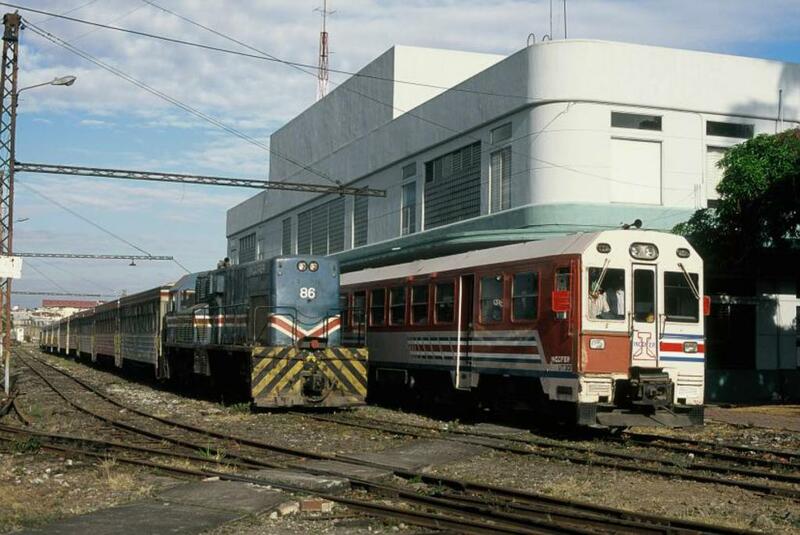 QCOSTARICA – It was in October 2005 when the “Tren Urbano” – Commuter Train – made its way through San Jose, from San Pedro to the east to Pavas on the west. 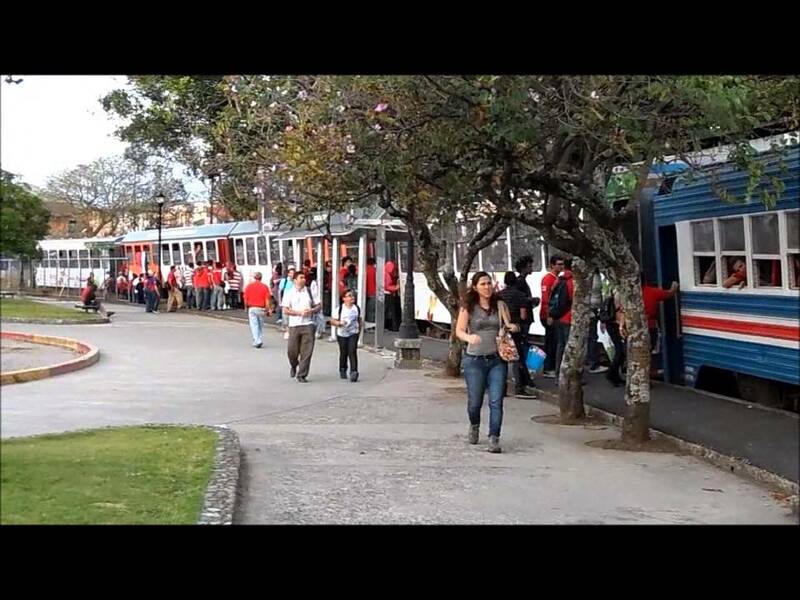 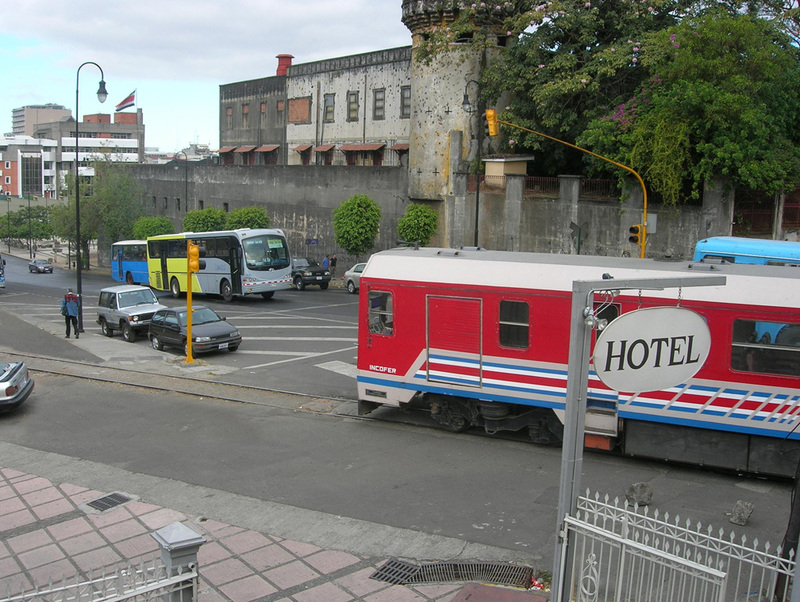 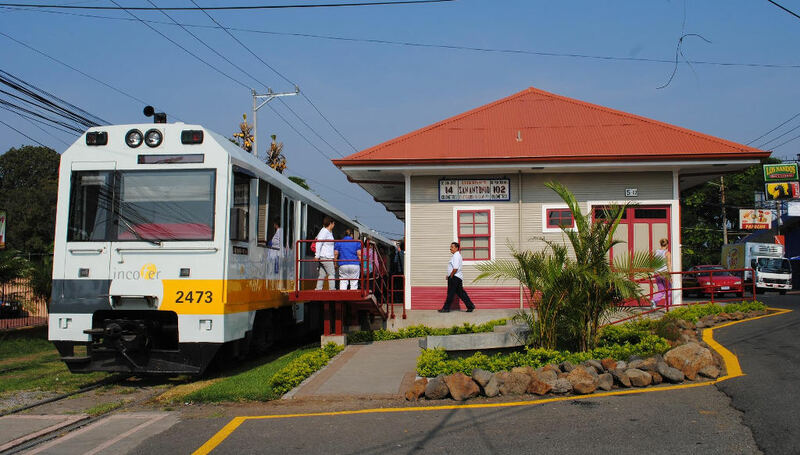 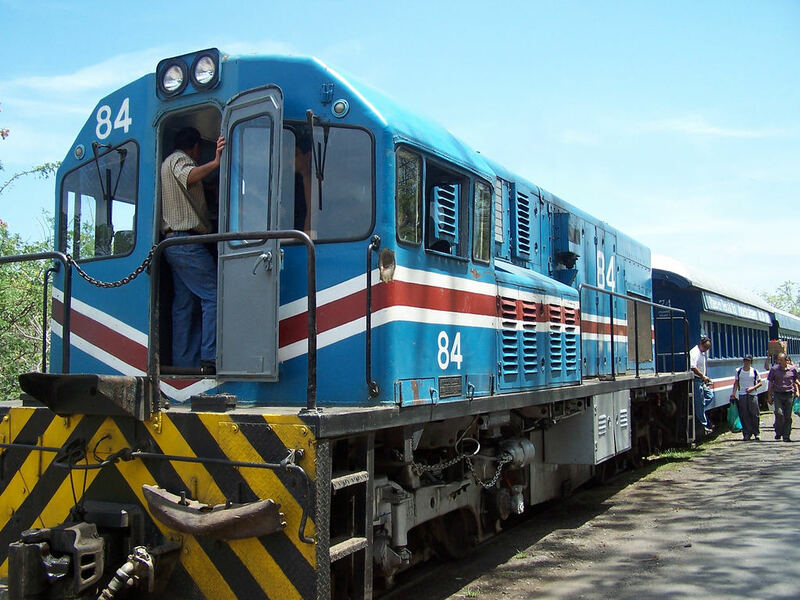 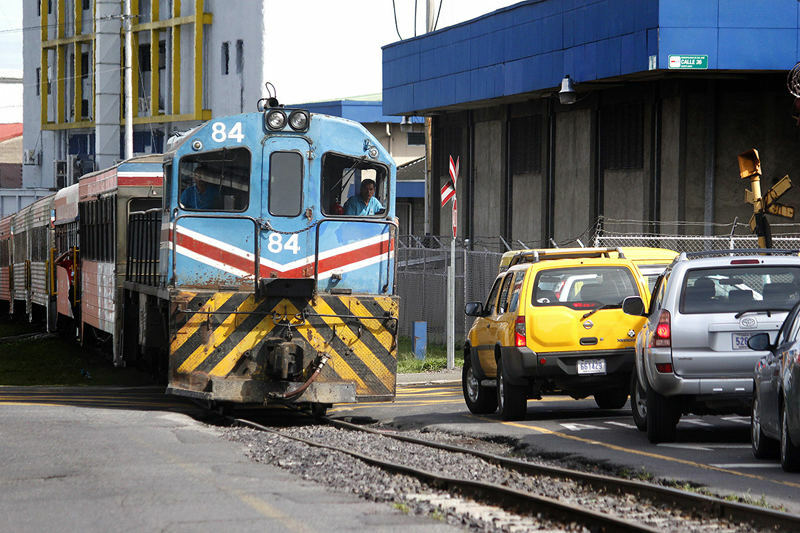 Since, the Instituto Costarricense del Ferrocarril (NCOFER) – the Costa Rican railway – has expanded the service to include Cartago, Heredia Centro and Belen de Heredia, with Alajuela service to begin. 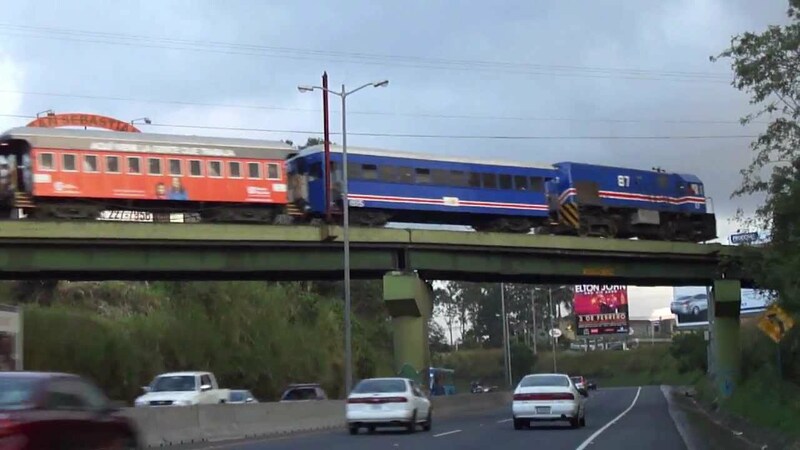 The following is a collection of photos from various websites* (and our own) depicting the decade of the service, which by most travelling the commuter train is described as “Pésimo y peligroso” (Terrible and dangerous). 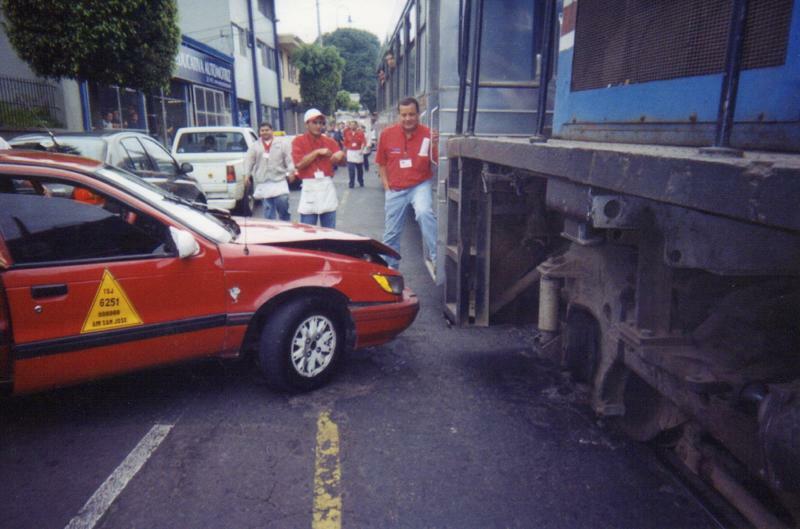 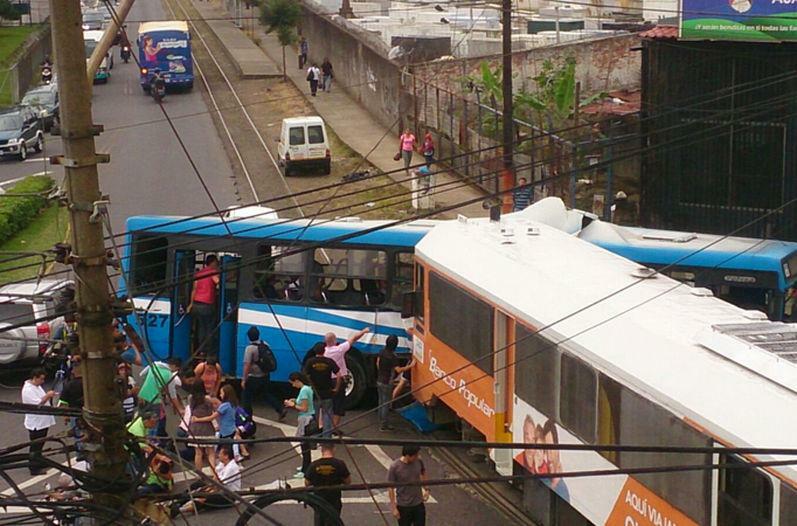 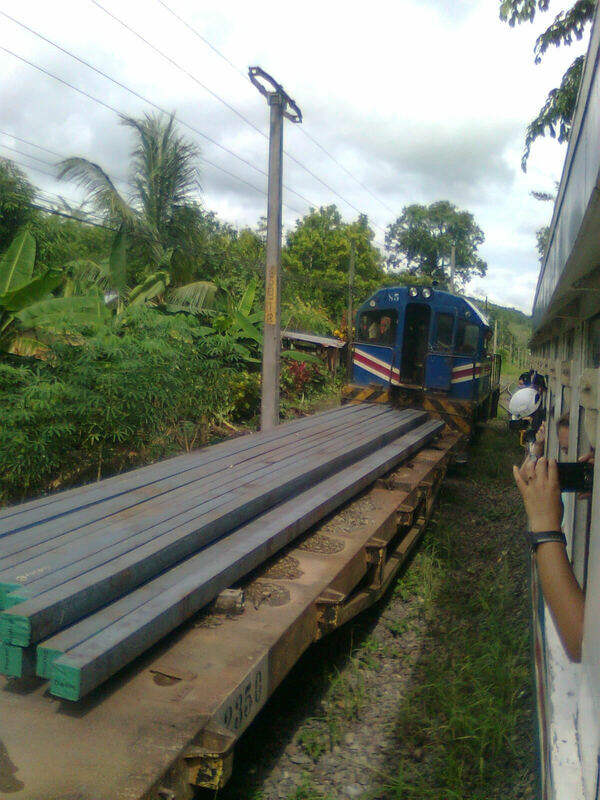 So Dangerous that accidents between the train, vehicles and people are common. 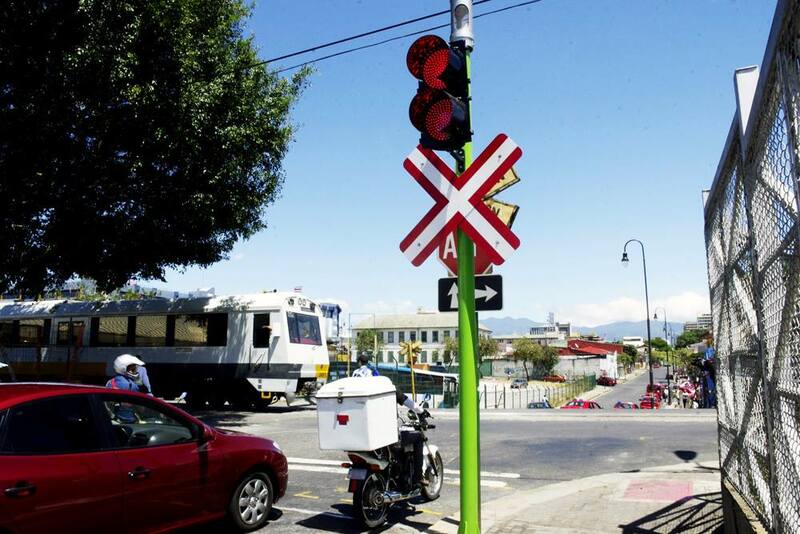 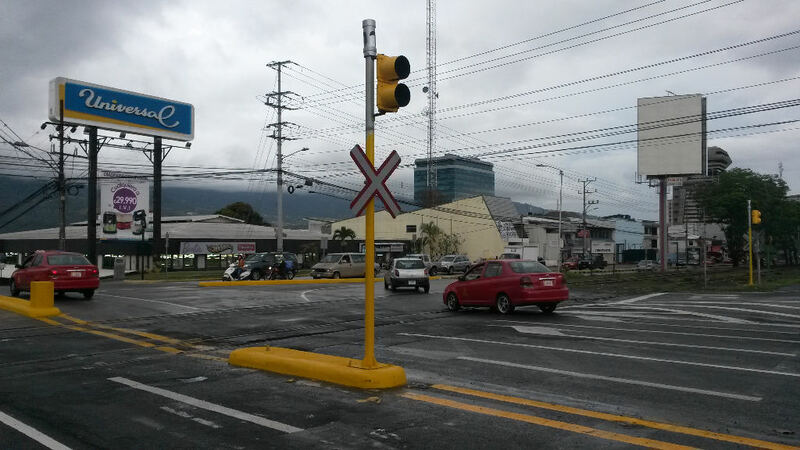 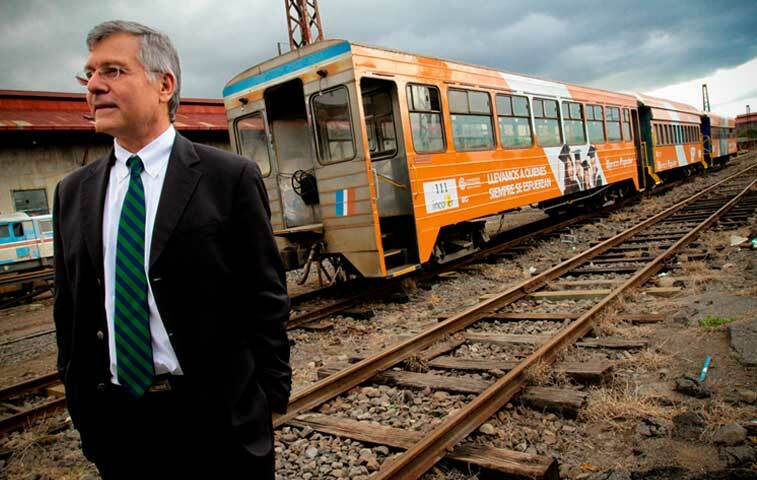 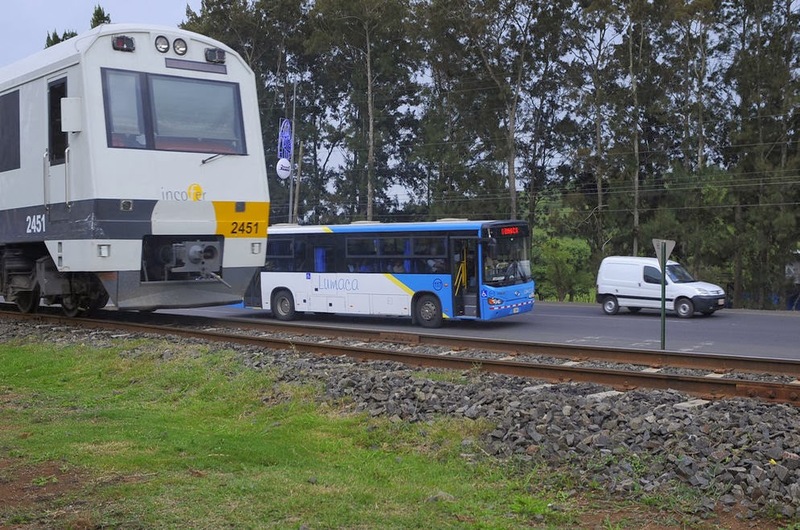 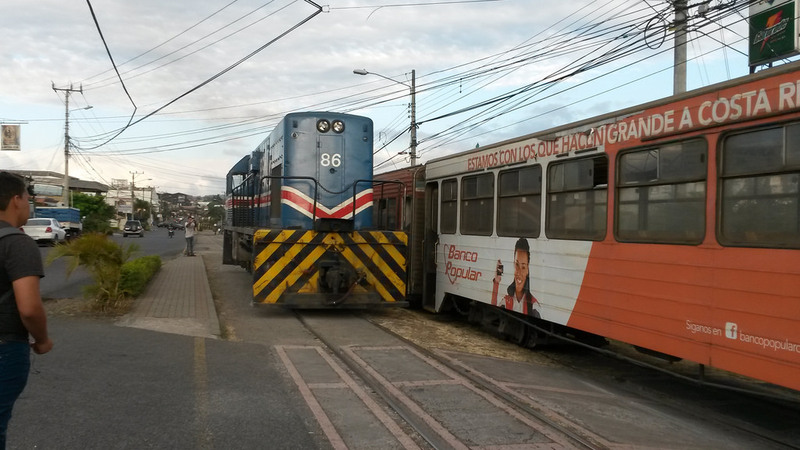 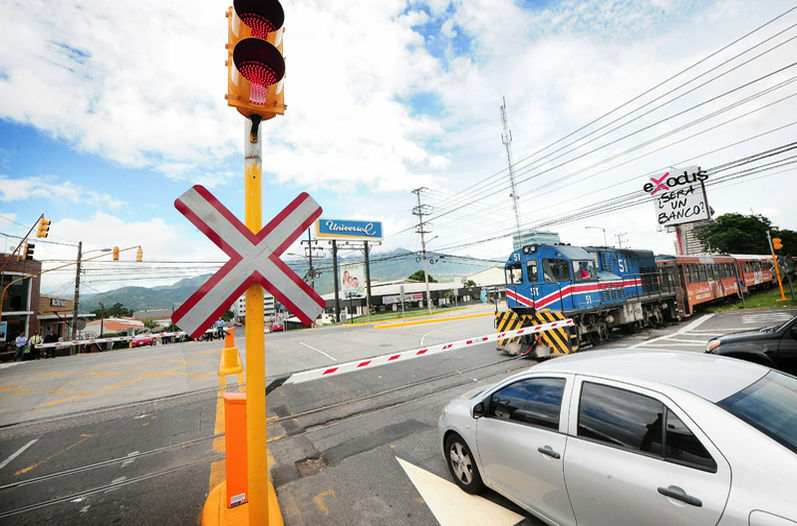 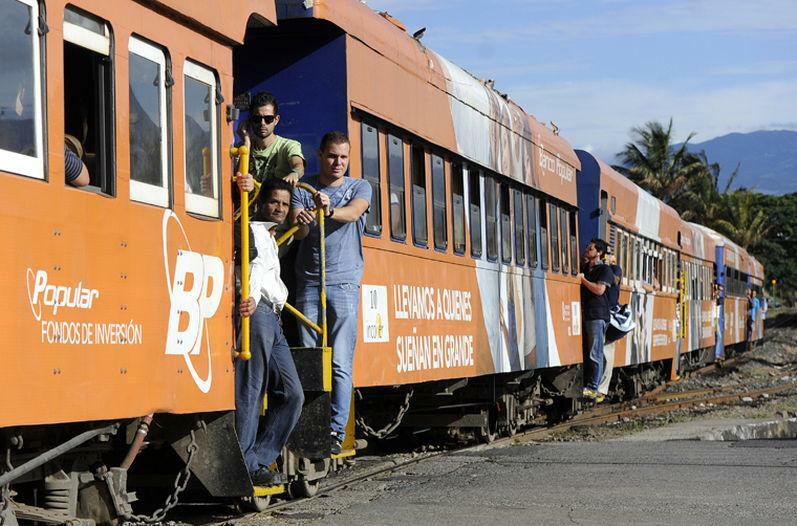 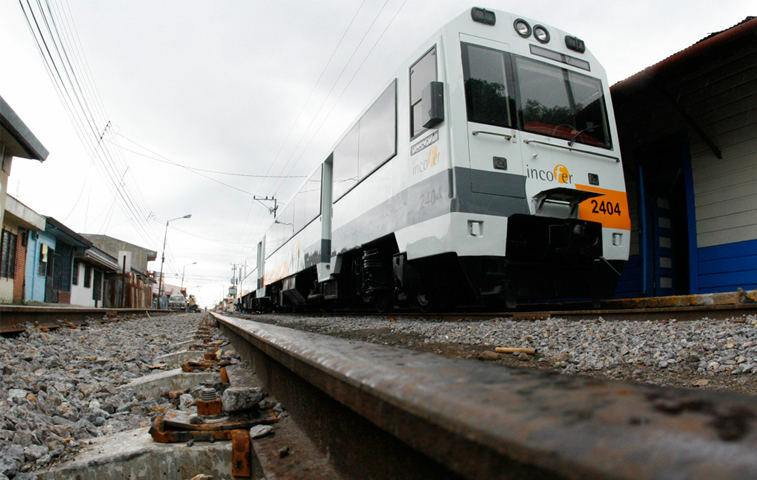 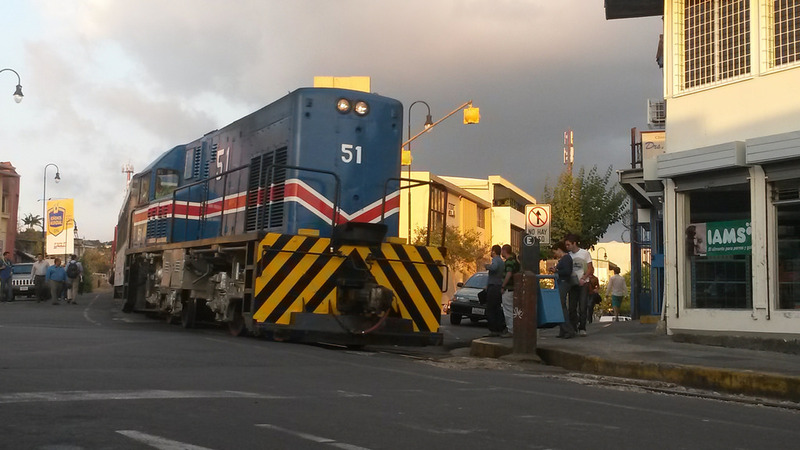 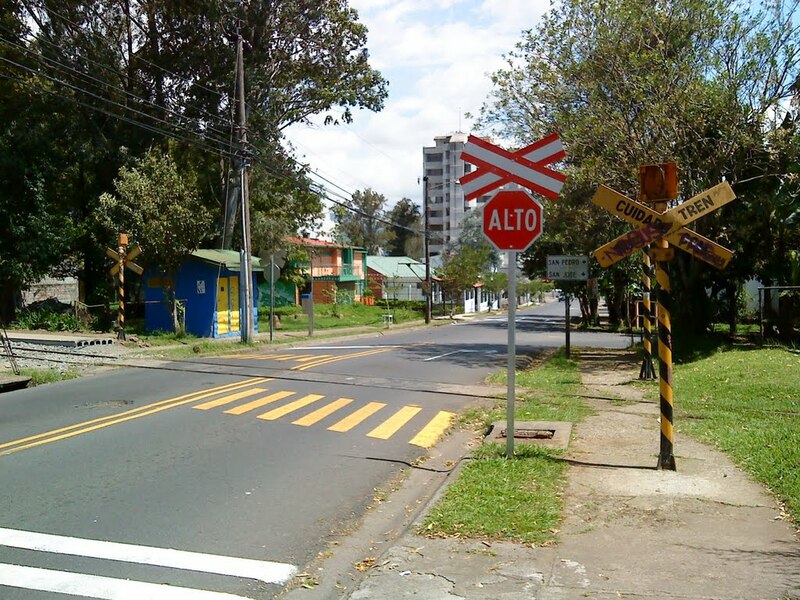 The first true rail level crossing went up for the firs time this year, in La Sabana. 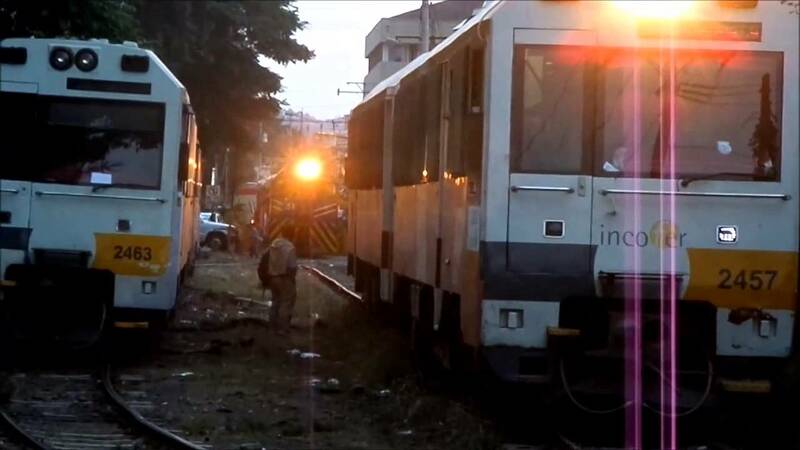 So Terrible that delays and cancellations are a daily occurrence. 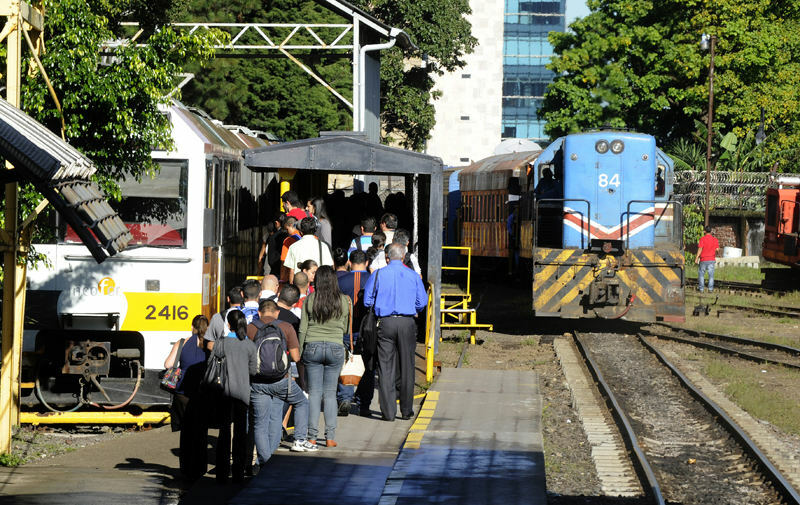 Taking the train to work almost guarantees being late at least three out of five days; getting home on time for dinner is potluck.